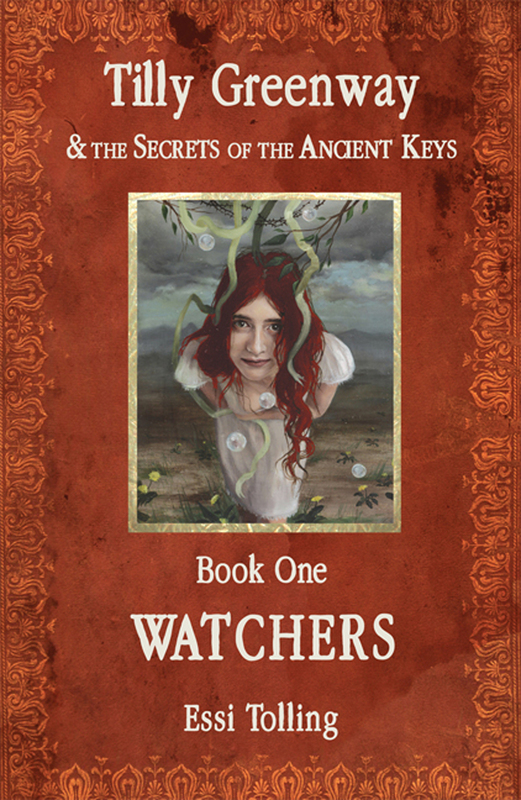 Watchers is Now on Kindle! To mark the last full moon of 2011, I would like to thank all those who have made the production of Watchers, the first book in the Tilly Greenway series, a possibility. This time last year, it was still just a dream. 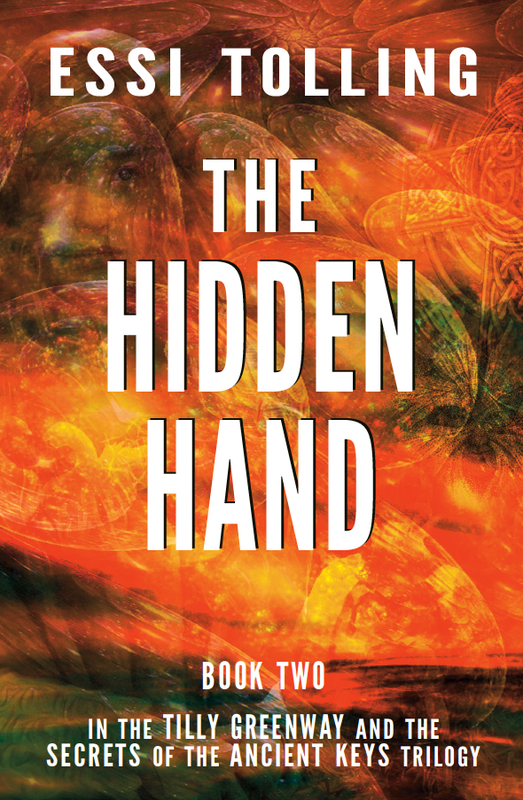 8 months after publication, we’re already on our third print-run and now we have released a Kindle edition too – just in time for Christmas! Thanks to all of you who have helped Tilly and Zack along the way, especially those of you who took the time to put up a review on Amazon, or to mention the book on your Facebook pages. I really appreciate it. Special thanks too to my publishers, Katy Press, for believing in the project and giving Tilly a chance to set forth on her adventures so wonderfully!